Thank you for your continued support of our programs, and for investing in our youth to ensure a brighter future! The JCC educates youth, provides services for seniors, provides a home for growing families and creates an environment that embraces all members of the Buffalo community regardless of background. 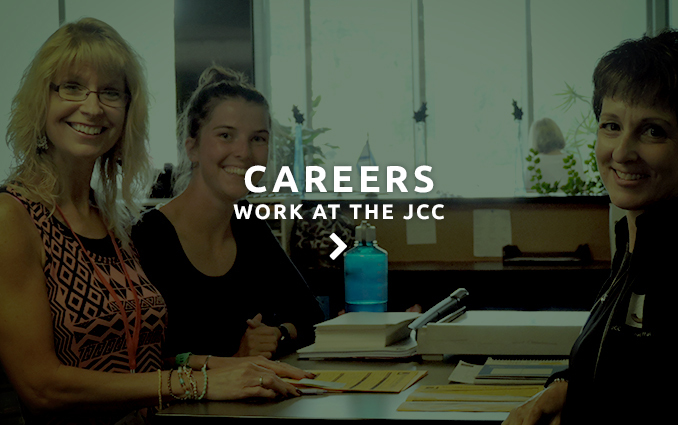 Surprisingly, membership fees cover only 30% of the revenue it takes to keep the JCC running. 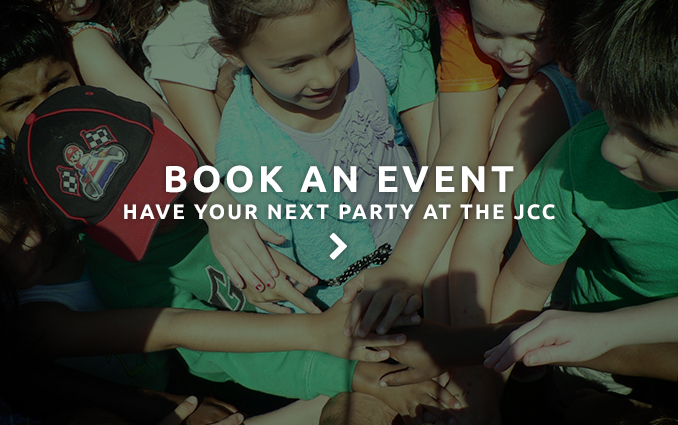 We need your financial support so that we may enrich the JCC community. A donation in honor or in memory of someone as: a get well wish, to celebrate an anniversary, new baby, or life event. Donations can be made in any denomination. An acknowledgment card will be sent that identifies you as the donor. 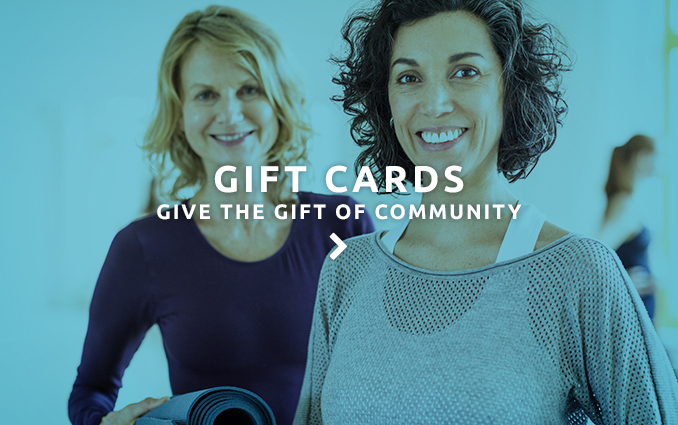 Another way to give to the JCC is by considering a legacy gift. Your gift will help to insure that a vibrant JCC will exist and thrive for future generations, serving thousands more members. Please contact Rick Zakalik at 716-204-2071 for information about lifetime income possibilities with immediate tax benefits which can be arranged with our partners at the Foundation for Jewish Philanthropies.